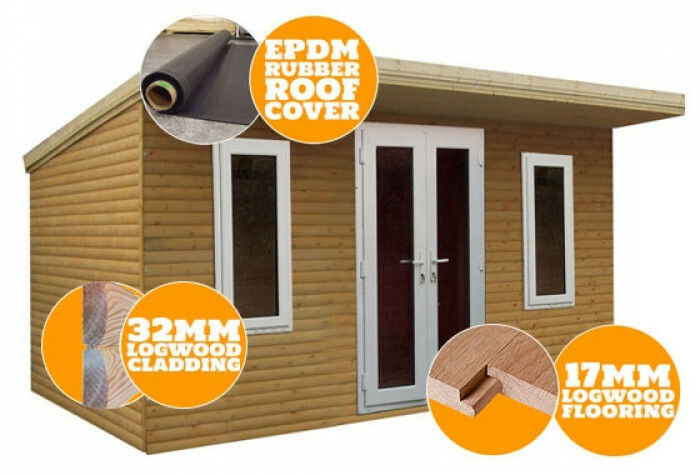 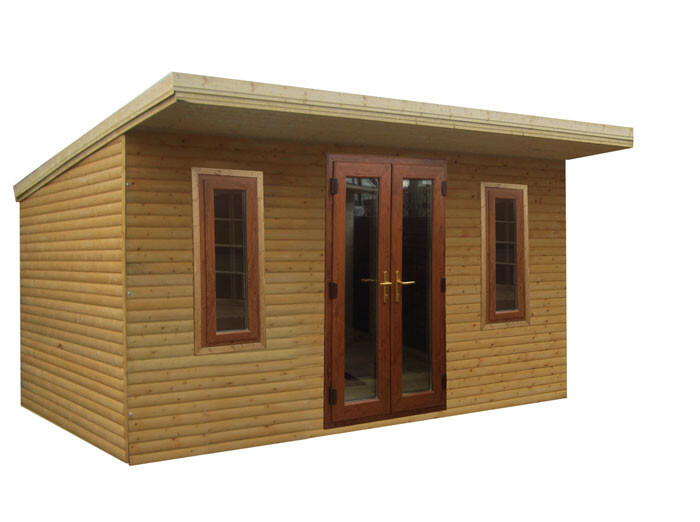 This 8ft x 8ft pent logwood garden office is made from 19mm Tongue & Groove and features double PVC doors and a PVC window. 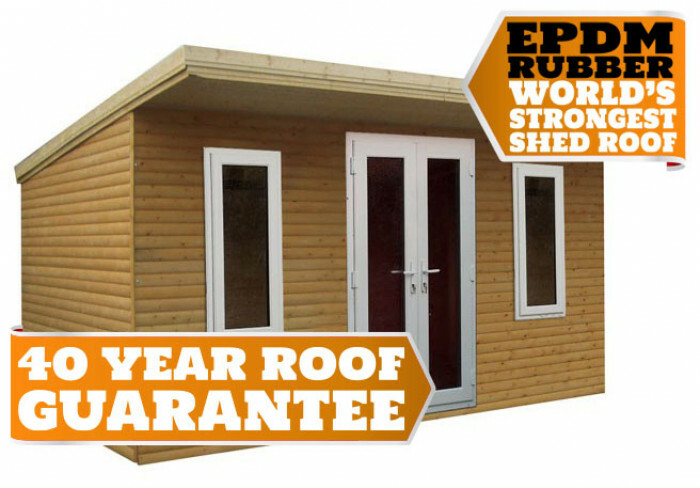 The pent style comes with flat sloped roof and is treated with Larsen Preservative (light oak finish). 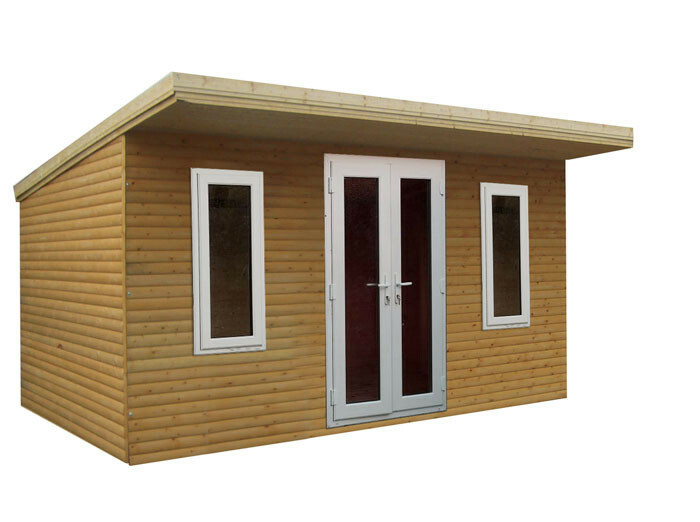 Beautiful garden office suitable for gardens and businesses alike. 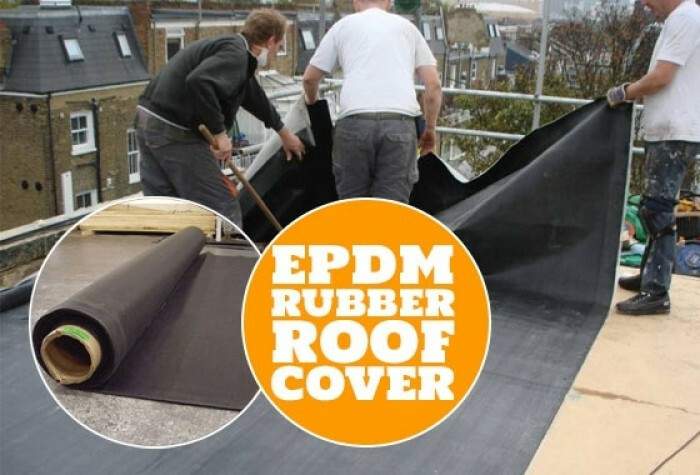 The office roof is covered with EPDM Rubber roofing (40 year guarantee) - used in commercial office building. 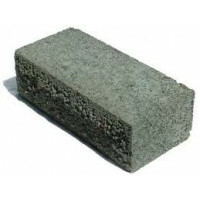 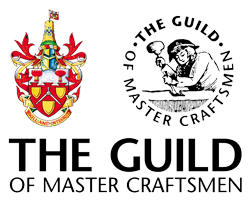 Why not insulate your product? 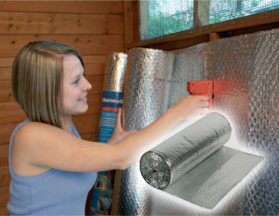 Airtec Double Bubble foil insulation. 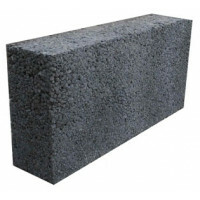 It deflects the cold and reflecs the heat which the bubbles trap keeping your building nice and cosy. 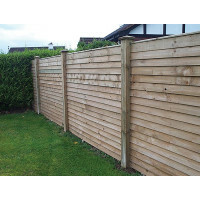 We clad the inner with 12mm tongue & groove leaving you with a nice all round wood finish as seen on this backwall.